Woot woot! 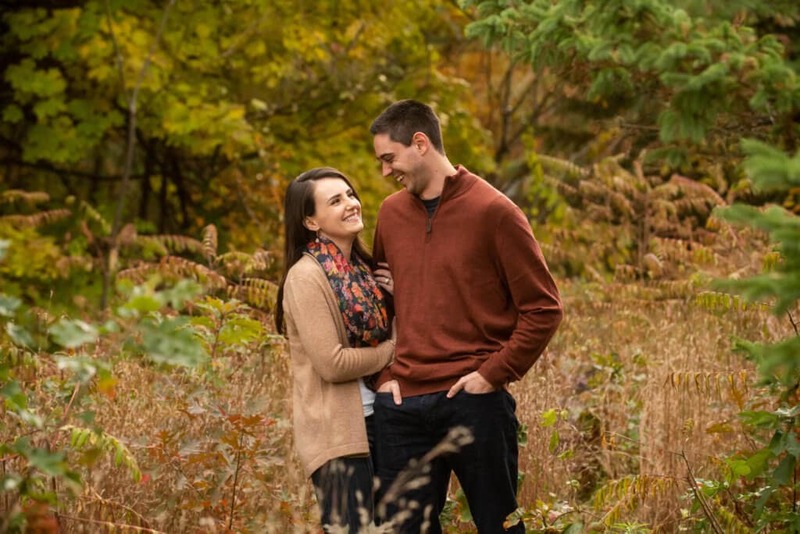 Love that we still found some fall colors in this Saratoga Springs engagement session. Congratulations Erica & Jeff! We met only about a week prior and decided to jump on the nice weather in early November to get these photos rather than waiting. Spending the morning with these two has got me excited to shoot their spring 2020 wedding – I only wish it was coming sooner! How lucky are we to live in such a great area with beautiful parks and spots to photograph all of these beautiful people! 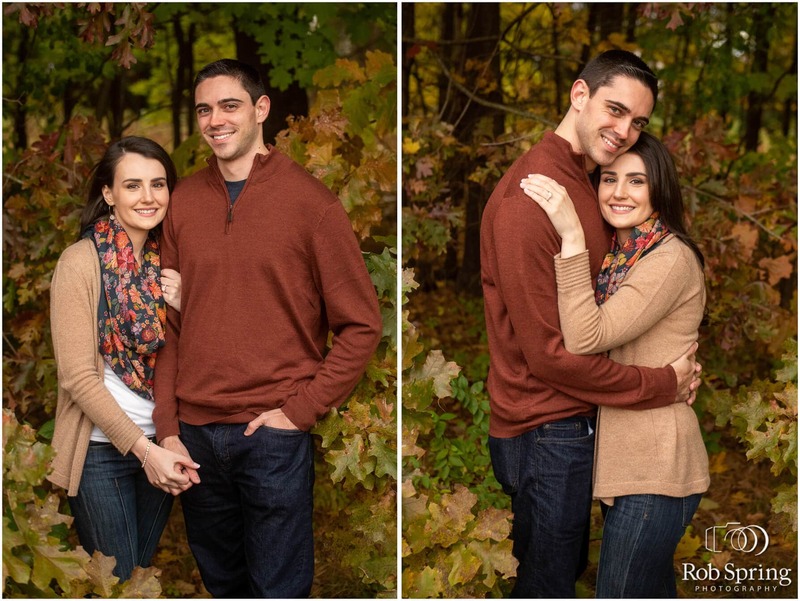 Looking forward to working with you both again, and thanks so much for asking me to help with your engagement photos and wedding!